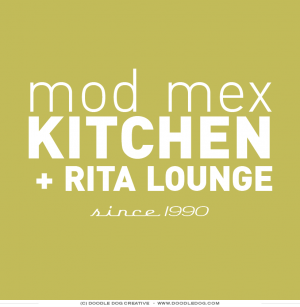 Ok friends, this client excels in two things near and dear to our hearts – delicious Mexican food, and tasty margaritas! 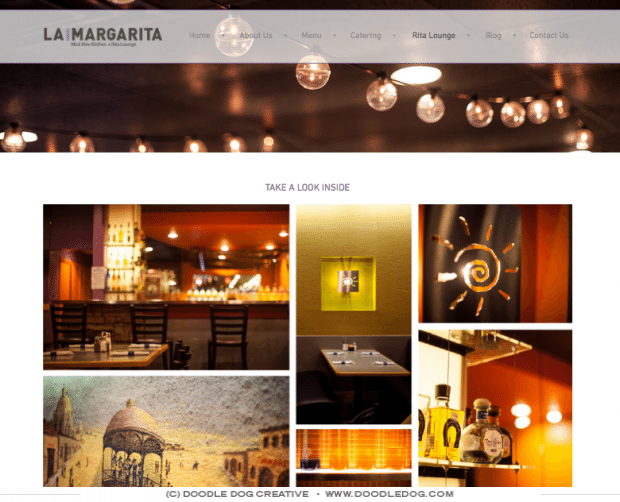 As Texans, we were thrilled to assist La Margarita with a fresh new website design. 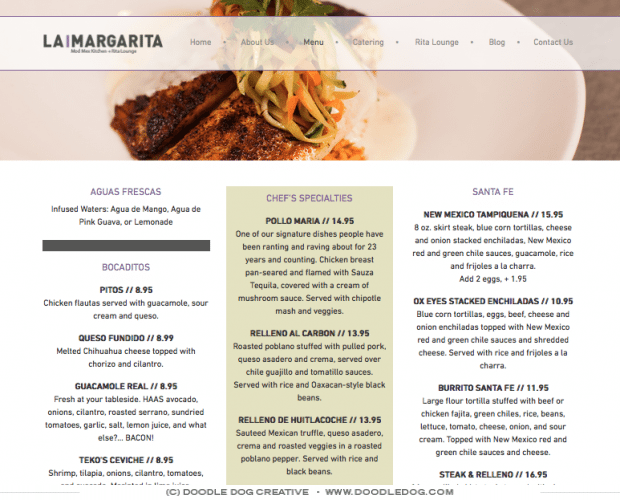 They desperately needed an update to reflect the quality and professionalism of their culinary creations, so we designed a clean website with a fresh new look that better expresses the restaurant’s high caliber menu. 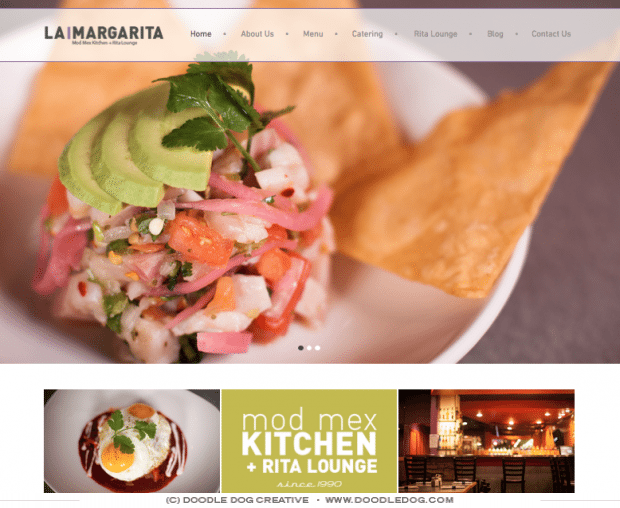 Bold fonts and colors exemplify La Margarita’s fresh Mod-Mex feel, while a clean, responsive, photo-driven site design lets their beautiful dishes take center stage. 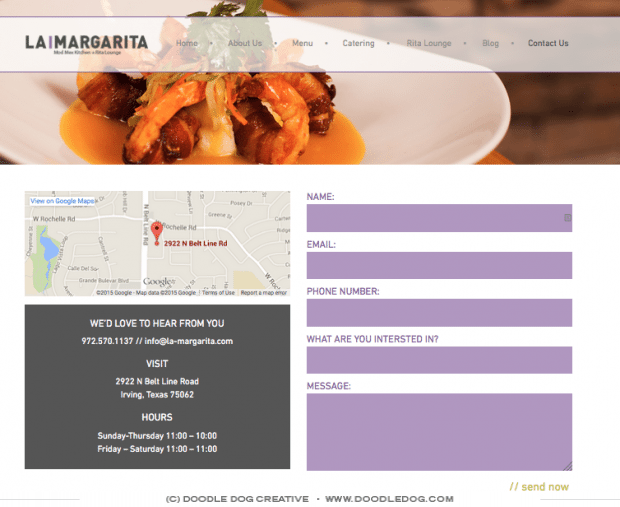 Check out our custom creations: Stop by and take a look at their new site here. Or if you’re in the DFW area be sure to stop by for a bite!